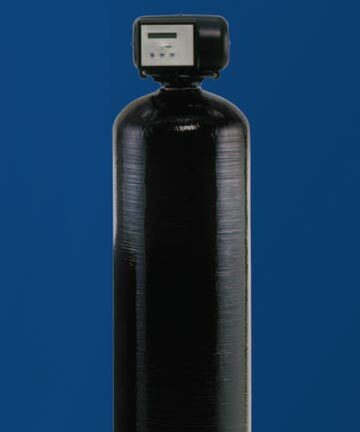 Bradford White Water Heaters- Made in America! 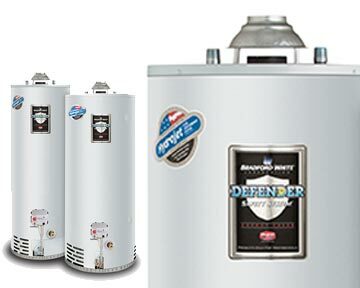 We offer one of the best water heater guarantees in the industry. Call us to get a free estimate and we can help you find the best fit for your property and your budget. Don’t Forget to ask us about our “No Lemon Guarantee." BioOne works safely, effectively and economically. 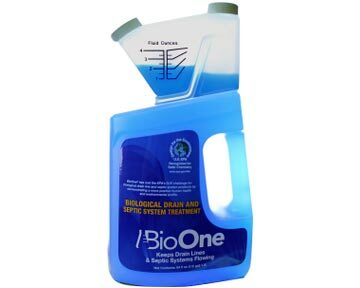 BioOne eliminates the organic buildup and odorous residue in pipes. BioOne is safe for use in all septic systems, cesspools, leach and drain fields, grease traps, vehicle holding tanks, boat bilges, and all drain lines - such as sinks, toilets, urinals, tubs, showers, floors and garbage disposals. BioOne contains NO harmful chemicals or emulsifiers. Up to 32 uses per bottle. The ProSeries Whole House Water Filters we offer uses Granular Activated Carbon (GAC) to effectively filter impurities from your water. It’s programmable computer controlled valve allows us to program the backflush cycle for maximum efficiency based on your water usage. The computer in the control unit stores data that can be monitored to determine if the cycle should be altered or if the carbon needs to be replaced. Noritz owns all aspects of manufacturing, ensuring that you always get the highest quality parts. 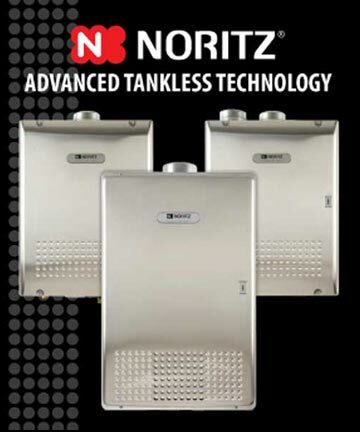 Every unit comes with a Noritz 12-year non-prorated warranty.